For the last two years I've been working on a film about a 15-year-old boy, who was sentenced to life in prison for robbing hotels in Florida. Today we're launching the outreach campaign for 15 TO LIFE Kenneth's Story in anticipation of the film's release in Spring 2014. Since we began filming in 2011, legislatures across the United States have started to question whether life without parole is ever an appropriate sentence for a child. We're working to make Kenneth's story part of this discussion. Please help us spread the word. If you're a social media type, like the film on Facebook, follow us on Twitter, and subscribe to the Youtube channel. If you're not, please share this email with friends and family. In 2005 Stevenson convinced the U.S. Supreme Court to ban the death penalty for children. 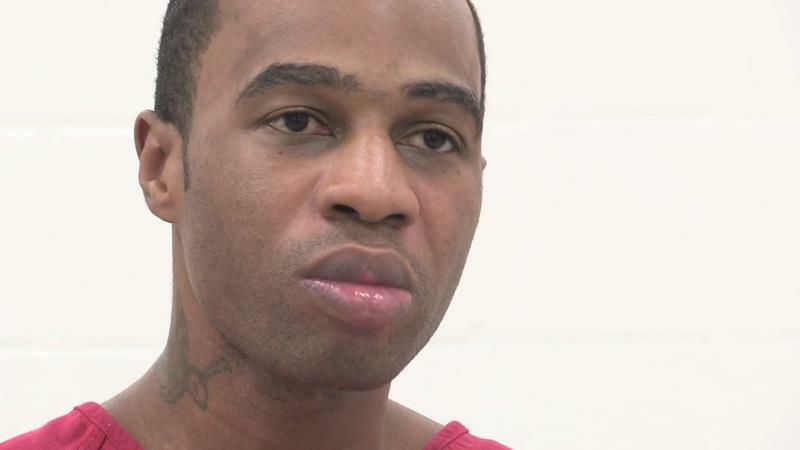 Since then he has brought two cases before the U.S. Supreme Court to limit the use of death-in-prison sentences for children, resulting in a ban on mandatory life sentences for juveniles in June 2012. 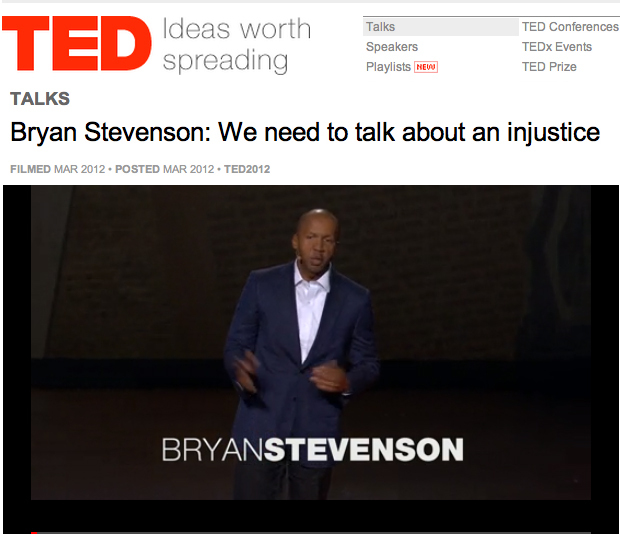 Our interview will be included in the film, but until then, you can watch Bryan Stevenson's TED Talk about some of the hard truths concerning America's justice system, starting with a massive imbalance along racial lines: a third of the country's black male population has been incarcerated at some point in their lives. At 14 Kenneth was recruited by his mother's crack dealer to rob hotels. Kenneth’s story is both exceptional and universal. Like the vast majority of children who receive death-in-prison sentences, Kenneth is African American, poor and neglected. What makes his case extreme is the brutality of his punishment – 4 life sentences for armed robberies in which no one was injured. Every 13 and 14 year old serving life for non-homicide is a child of colour. African American kids are 10 times more likely to be sentenced to life than their white peers. Over 70 percent of children serving life acted under the direction of an adult. Copyright © 2013 HitPlay Productions, All rights reserved.